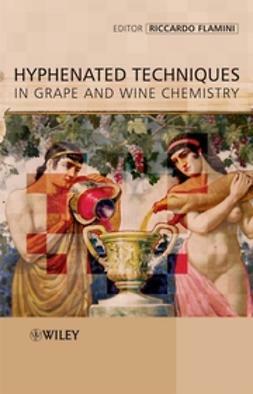 Linking “standard” but often mutually incompatible analytical techniques – so called hyphenation – generally leads to enhanced analytical performance, so hyphenated techniques are widely used in areas where samples are presented in complex matrices, eg environmental, pharmaceutical and biochemical analysis. 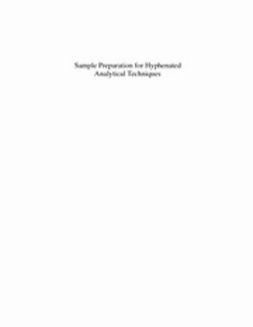 With these hyphenated techniques, sample preparation is often the most time-consuming step in analysis, particularly where compounds are present in low concentration, and it has a huge influence on the quality of the analytical results. Sample preparation is still not given the importance it deserves, however. 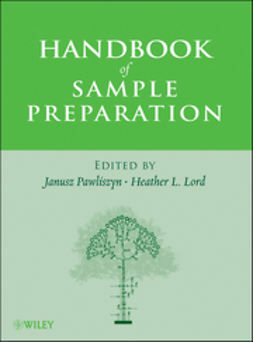 The purpose of this book is to demonstrate the sample preparation chemistry that has enabled the present sensitivity, specificity and high throughput available across a range of hyphenated analytical techniques, and to illustrate the successful utilization of existing sample preparation methodologies in various analytical applications. 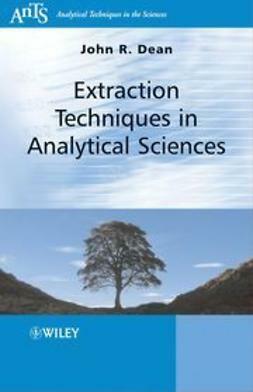 It identifies the problems in biology, environmental science and pharmaceutical chemistry that require new ideas in chemistry and provides considered opinion on those newer techniques that may address these problems. 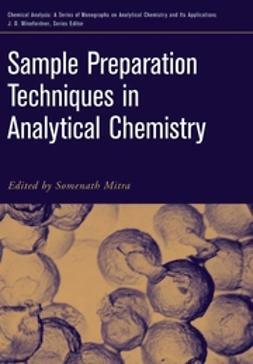 By dealing with wider issues than is generally found in review papers, this book will provide analytical chemists with insights that are not available by searching the literature for papers on a specific topic.